Now there’s no way this list could be complete without him is there? 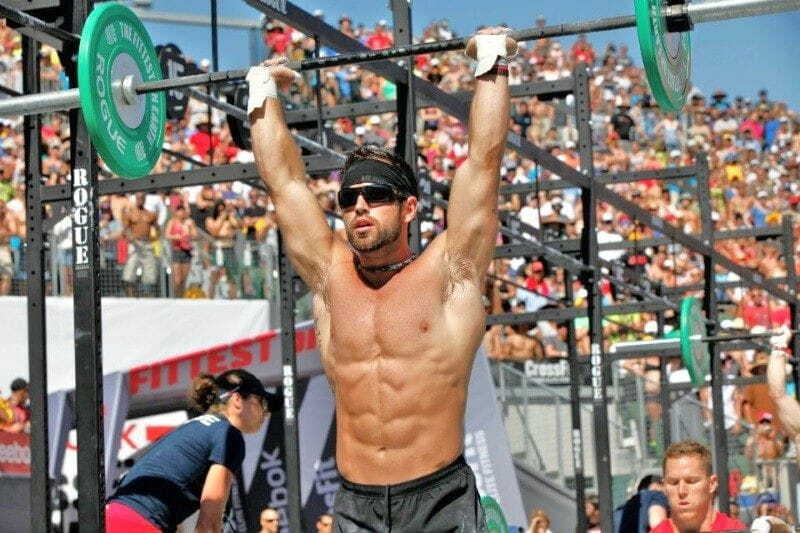 Fittest Man on earth 2011, 2012, 2013 and 2014. His record speaks for itself, but as well as being naturally gifted, Rich is an astute Athlete that listens to his body and trains intelligently. 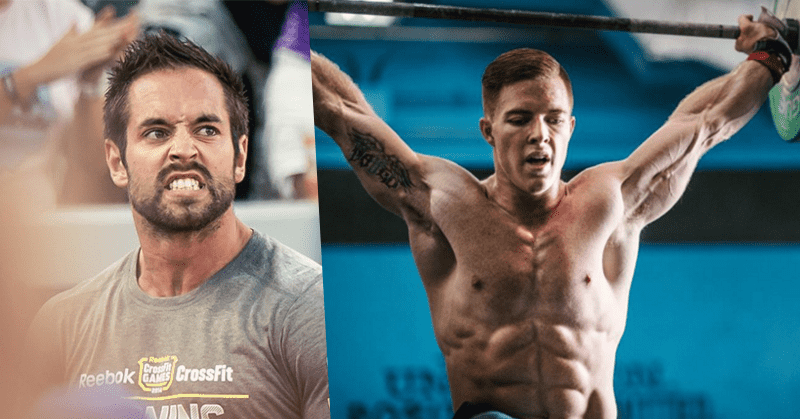 He also trains a lot with other top Crossfit athletes, and this competitive atmosphere is a great way for him to emulate the real competition feeling.